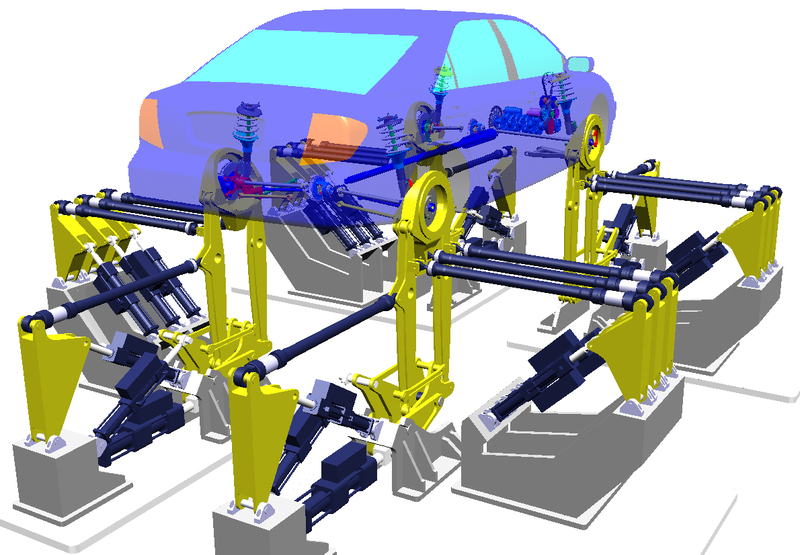 Motion analysis is important because product design frequently requires an understanding of how multiple moving parts interact with each other and their environment. From automobiles and aircraft to washing machines and assembly lines - moving parts generate loads that are often difficult to predict. 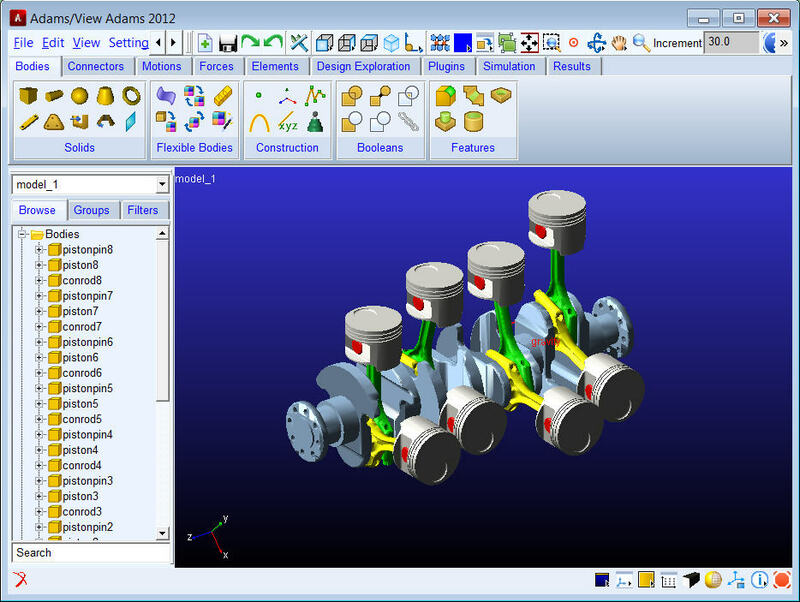 Complex mechanical assemblies present design challenges that require a dynamic system-level analysis to be met. 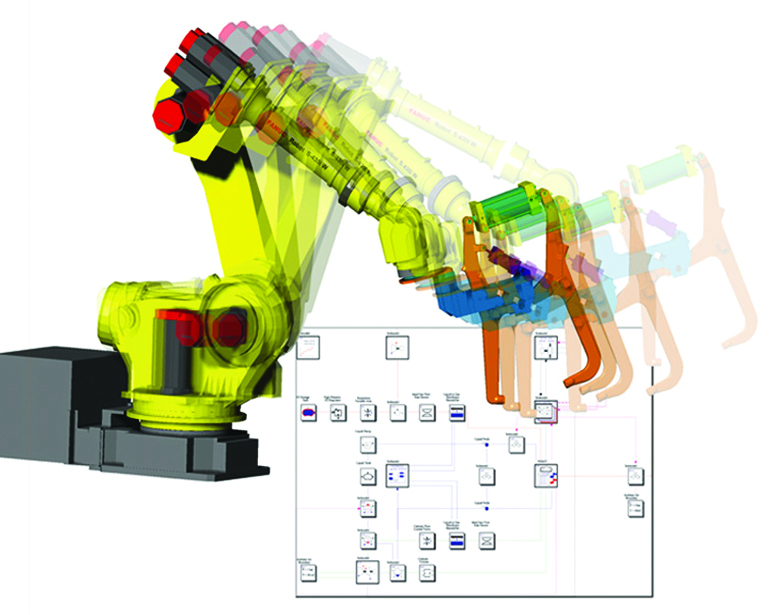 Accurate modeling can require representations of various types of components, like electronic controls systems and compliant parts and connections, as well as complicated physical phenomena like vibration, friction and noise. 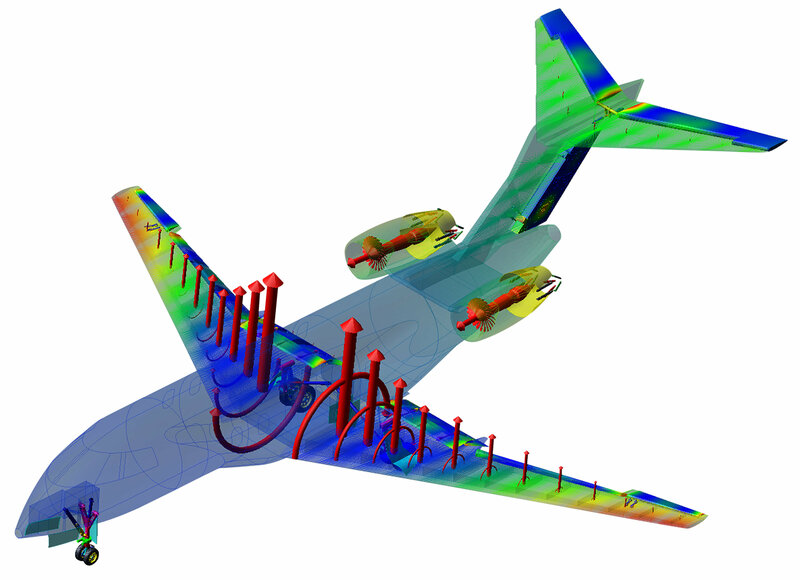 Motion analysis enables one to meet these challenges by quickly evaluating and improving designs for important characteristics like performance, safety and comfort. 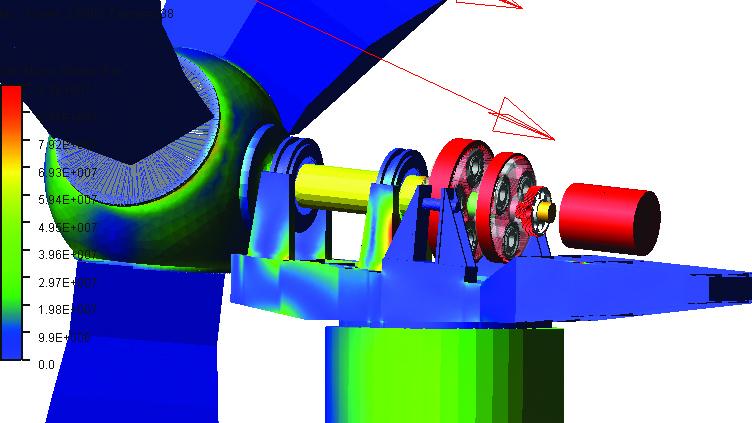 MSC solutions for motion analysis cover a broad range of multibody dynamics simulation functionality provided through rich, easy-to-use pre and post-processing interfaces and industry leading solvers. Aerospace & Defense: Aircraft engines, space vehicles, landing gears, helicopter fuselage, weapon systems, armaments, aircraft control mechanisms, ejection seats, flight simulators, battlefield vehicles, mission-critical spacecraft mechanisms. 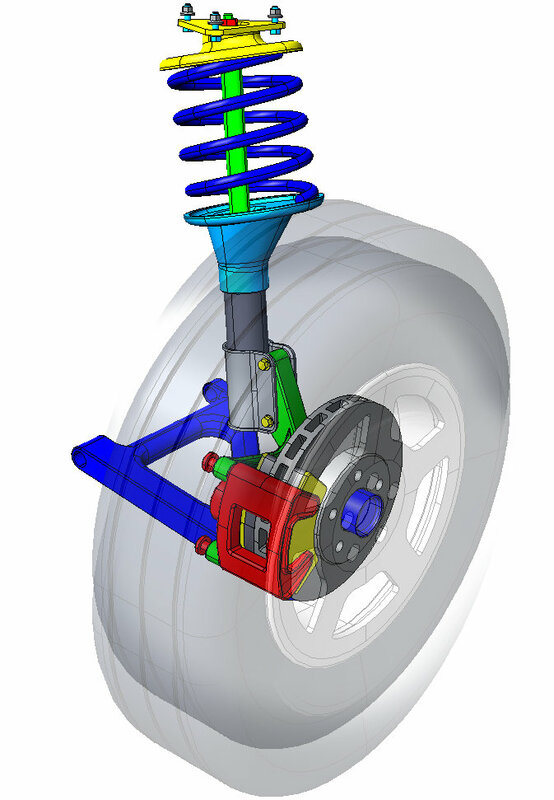 Automotive: Suspension systems, Drivetrains, brake systems, steering systems, engines, control systems, transmissions, boot joints, bearings, clutches, chassis structure. Manufacturing: robotic manipulators, conveyor belts, pumps, machine tools, packaging equipment, gears, stepper and server motors. Heavy Equipment: excavators, agricultural equipment, hydraulic control systems, tracked vehicles, fork lifts, amusement park rides. Medical: Orthopaedics, human locomotion, biodynamics, dynamometry, ergonomic analyses, robotic limbs. Consumer Products: Sporting goods, bicycles, tools, printers. Energy: Wind turbines, solar panels, offshore structures, drilling rigs, centralizer mechanisms.